Ever wonder who’s helping that frail elderly person in your building? Search and Care is probably the answer. 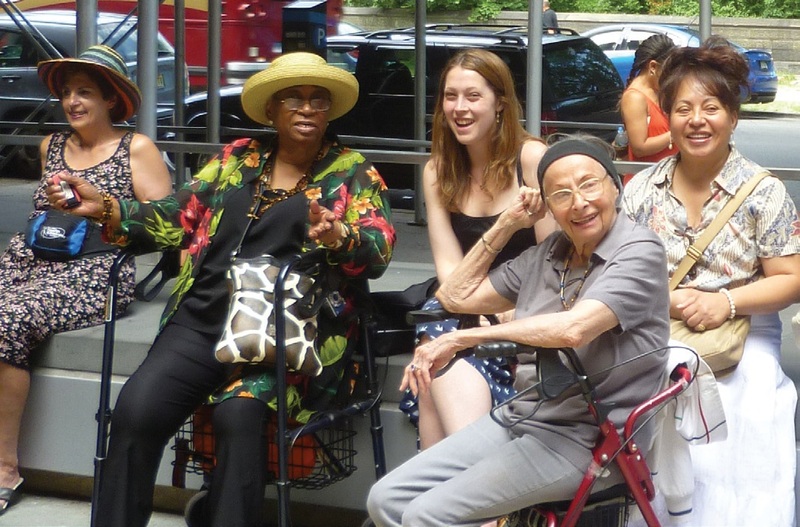 Search and Care is a local nonprofit social service agency that provides free help for seniors who want to stay in their apartments but have a hard time managing on their own in East Harlem, Yorkville and Carnegie Hill. They will be holding an open house tomorrow, Saturday, May 18th, looking for volunteers who want to make a difference in a life of a senior. Volunteers help in many essential ways. As one of Search and Care’s volunteers, you might choose to a visit with a neighborhood senior, walk a dog for an elder, read to a client who is legally blind, help a frail senior get to and from doctor appointments, or shop for someone who is homebound. If you’re 18 or older (bilingual is a plus) and want to know if this would be a great way for you to give back, or if you want to learn about Search and Care’s services, please RSVP to attend and bring a friend or neighbor. Refreshments will be served. This entry was posted in Blog, East Harlem, Opportunities and tagged community, East Harlem, give back, Nonprofit organization, Search and Care, seniors, volunteer. Bookmark the permalink.